While you are not required to enroll in Medicare at age 65 or at any other time, it is advisable in the vast majority of cases to sign up for Medicare when you are first eligible to do so. For most people, Medicare eligibility begins at age 65, and the best time to enroll is during the Medicare Initial Enrollment Period. If you are first eligible for Medicare, as most Americans are, at age 65, Enrollment Periods begin. 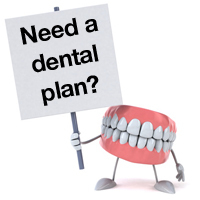 Your primary plan can be Medicare or a Medicare Advantage Plan. These are the two most common paths to take once you are eligible for Medicare. 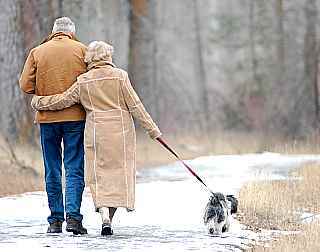 are using Medicare three months before the month you turn 65 and ends three months after the month you turn 65. If you enroll during the first three months of your Initial Enrollment Period, your coverage should begin the first day of the month in which you turn 65. It is simple to enroll in Medicare. You can enroll in person at your local Social Security office, but you will almost certainly save a great deal of time if you apply online. Enrolling in Medicare will not reduce any other health benefits you are receiving. In fact, it will increase your overall coverage. If you are already enrolled in a private insurance plan, your private insurer will continue to provide the same coverage, and Medicare will become your second payer. This means that Medicare will help pay costs that your private insurer does not pay. If you do not want to pay any Medicare premiums, after enrollment in Medicare you can choose to keep only Medicare Part A (hospital) coverage. Medicare Part A is premium-free to people who over the course of their working years have paid the Medicare tax for at least 40 quarters, or 10 years. While dropping Part B may be the right move for some people, be sure to read on so that you understand the possible risk of dropping Part B. Penalties associated with late enrollment in Medicare can be substantial. These penalties can apply to both parts of Original Medicare, Medicare Part A and Medicare Part B (medical), and Medicare Part D prescription drug plans. If you opt out of Part B but decide to enroll later, you can expect to pay a penalty of 10 percent of your Part B premium for every 12-month period you could have had Part B coverage but did not. This is not a one-time penalty but one you are required to pay as long as you remain on Medicare. 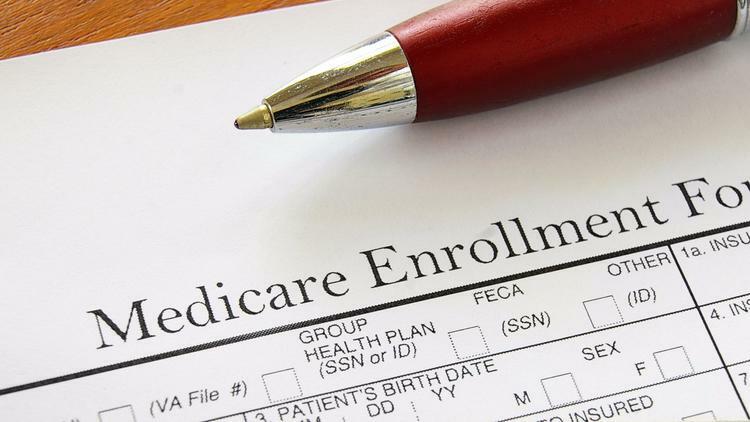 There are exceptions, but late enrollment in Medicare Part B can be very costly. The Part A penalty applies to late enrollees who are not eligible for premium-free Medicare Part A coverage, and the Part D penalty normally applies to late enrollees in Part D who did not maintain creditable drug coverage during the time they were eligible for Part D drug coverage but were not enrolled in a Part D prescription drug plan. 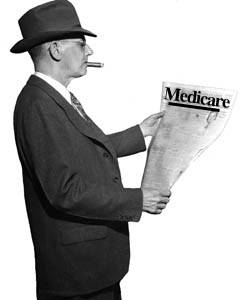 To purchase a Medicare supplement (or Medigap) plan, you need to be enrolled in Medicare. Who wants to wait when it comes to saving money? During your one-time, six-month Medigap Open Enrollment Period, which begins the first day of the first month you are at least 65 and enrolled in Medicare Part B, you can enroll in any Medigap plan available in your area regardless of preexisting conditions or medical history—and once enrolled, you can remain in that plan as long as you want regardless of how your health may change. 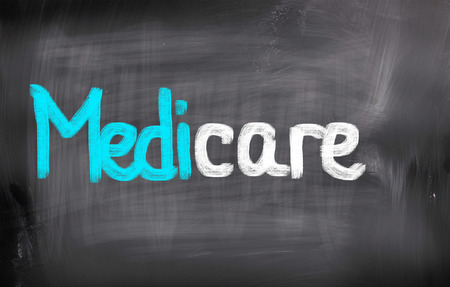 While Original Medicare certainly has its shortcomings, a Medicare supplement is designed to fill the gaps in Medicare and provide the coverage you need at an affordable cost—and you need to be enrolled in Medicare in order to purchase a Medicare supplement plan. Are there any good reasons not to enroll in Medicare at age 65? If you have COBRA coverage, it is likely to end if you enroll in Medicare. Check with your plan’s administrator to see whether this is the case if you have COBRA coverage and are nearing age 65. If your COBRA coverage will end when you enroll in Medicare, you need to compare the benefits of keeping your COBRA coverage as long as it remains available to the benefits of switching to Medicare. Remember, though, your COBRA coverage is only for a limited period, while Medicare is likely to be your insurer for many years. If you are contributing to a Health Savings Account (HSA), you cannot add any further contributions to your account if you are enrolled in Medicare. You can take money out, however, usually tax-free, to help cover out-of-pocket Medicare costs, including premiums. 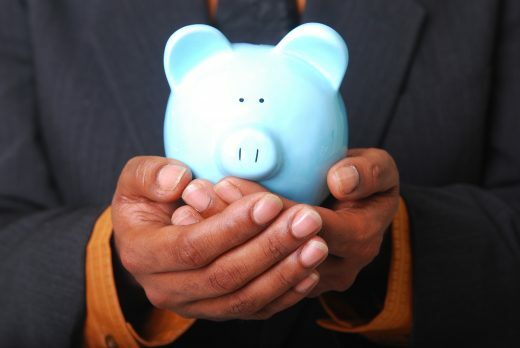 But most people with HSAs prefer to build up their accounts rather than drain them. Even with the high deductibles often associated with Health Savings Accounts, some people prefer to opt out of Medicare in order to continue contributing to their HSAs. It is certainly best to seek professional advice before making such a choice. Do I need to enroll in Medicare if I’m getting Veterans Affairs health benefits? While Veterans Affairs (VA) benefits are very good, VA benefits combined with Medicare coverage can be even better. One of the disappointments some veterans express concerning their VA benefits has to do with long waiting periods for many VA healthcare services. If waiting periods are a concern of yours, enrollment in Medicare can greatly reduce your waiting time for treatment and services. As when combined with private insurance, Medicare will not reduce VA benefits in any way. It simply allows for greater flexibility and fuller coverage. For example, Medicare allows you to expand your options to facilities outside the VA network. Medicare can also offer additional protection in the event of VA benefit reductions, which can take place from one year to the next. If you do not want to pay Medicare premiums, you can opt out of Medicare Part B. If you are a VA beneficiary enrolled in Medicare Part A but not Part B, you will need to use VA facilities for all but your Part A-covered services. In other words, you will still have to use only Dept. 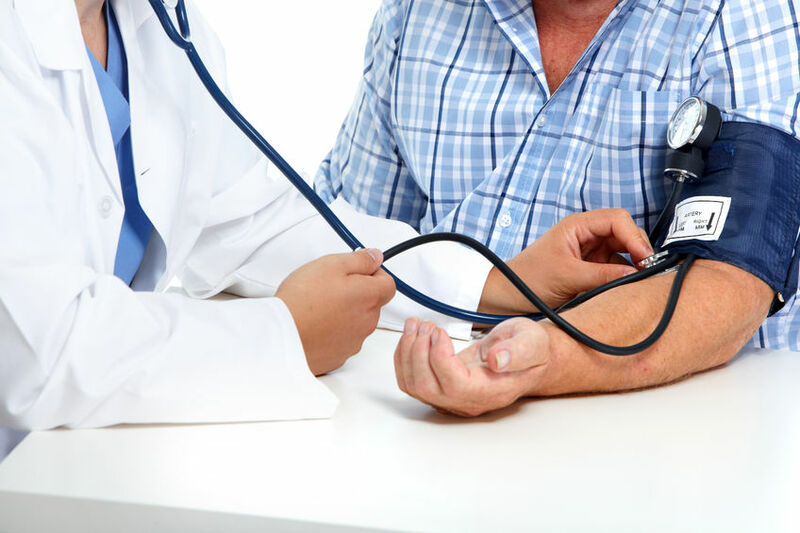 of Veterans Affairs facilities for any outpatient medical services you need. You will be able to receive Medicare Part A-covered services from providers accepting Medicare or at VA facilities. If you choose to receive Part A-covered services outside VA facilities, you will be responsible for paying Medicare Part A deductible and copay costs—unless you have a Medicare supplement plan that takes care of those. Medicare fully satisfies all requirements of the Affordable Care Act (aka Obamacare) and lays the groundwork for the vast majority of Americans 65 and over when it comes to healthcare. 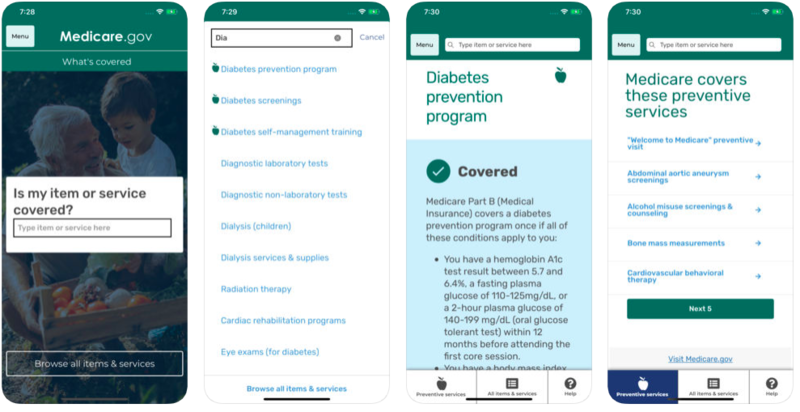 A fast-growing number of people are playing it safe by investing in Medigap and Medicare prescription drug plans, but remember, for tens of millions of older Americans, a secure healthcare foundation begins with voluntary enrollment in Medicare—and in the vast majority of cases, the sooner you enroll, the better. Contact MedicareMall to learn more about the benefits of prompt enrollment in Medicare and ways to maximize both coverage and savings. Do you think 65 is the ideal age for Medicare enrollment? Please leave a comment!